"It takes hands to build a house, but only hearts can build a home." Throughout my life I have found such joy in turning a house into a home that I am passionate about finding others a place to do the same! 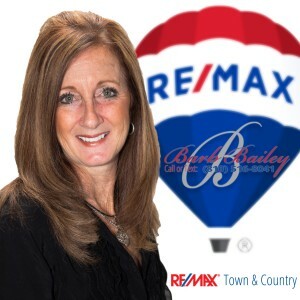 Along with my skill set of marketing, communication, knowledge, and experience, I also put my heart into every house that I help you buy or sell. "Live each day with gratitude"